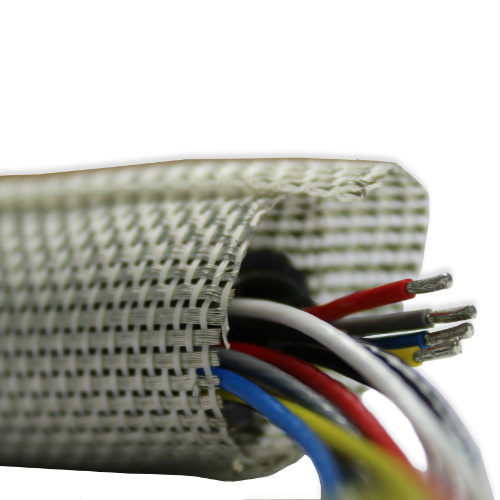 Advanced textiles and other materials to provide protection for your cables at high temperatures. 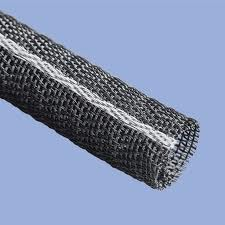 The knitted/braided material retains a lot of flexibility while also affording protection to crucial wires and cables in high-intensity and high-heat envrionments. 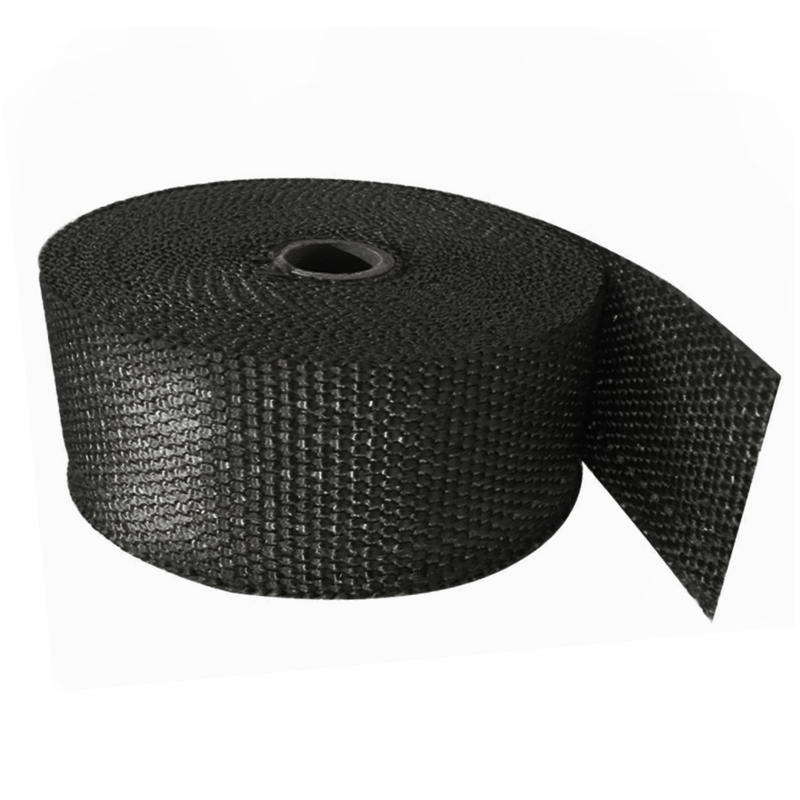 Hilltop Products stocks a huge range of differnt colours, including reflective sleeving for health and safety compliance. 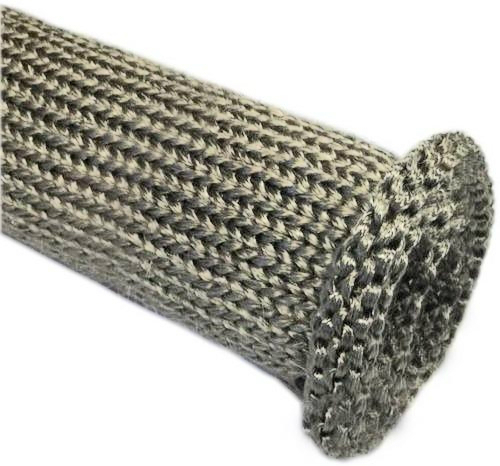 Super-strong Nomex brand braided sleeving is also available - suitable for military, aerospace and other demanding uses. 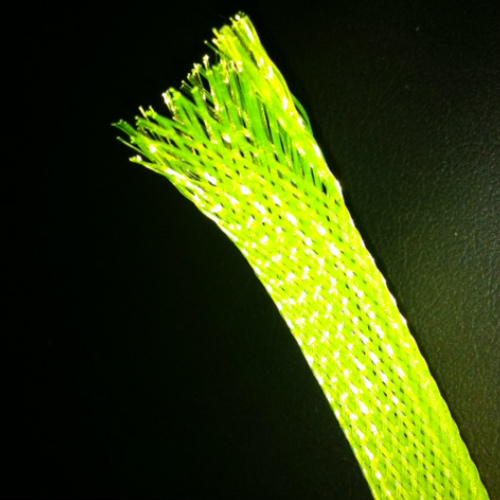 Hilltop Products can provide a bespoke length cutting service on braided/knitted sleeving products. 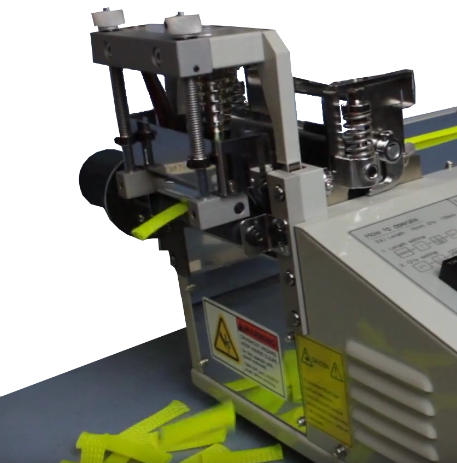 We use a special machine to accurately step cut the sleeving to the required size, with a clean cut every time. 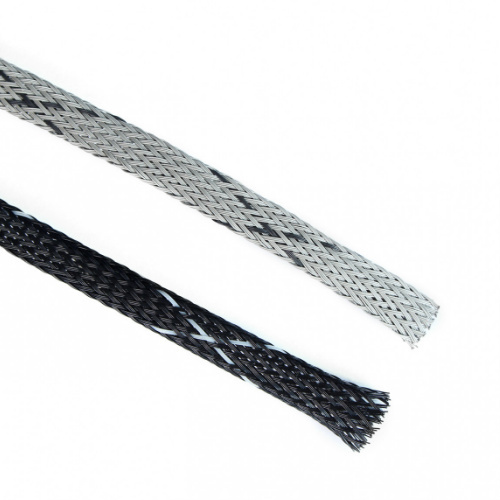 Your braid can be ready-to-use straight from the packaging onto your own unique application. 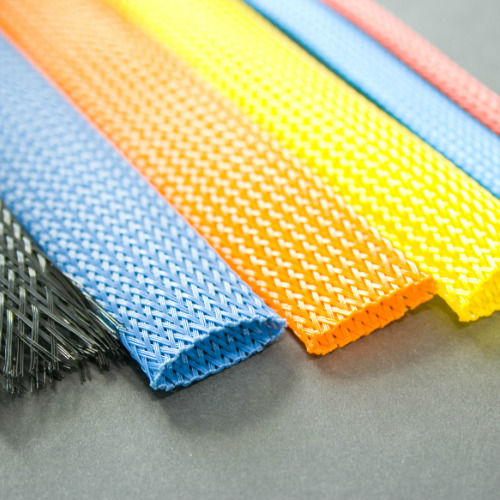 To learn more about the bespoke cutting service please contact our sales team. 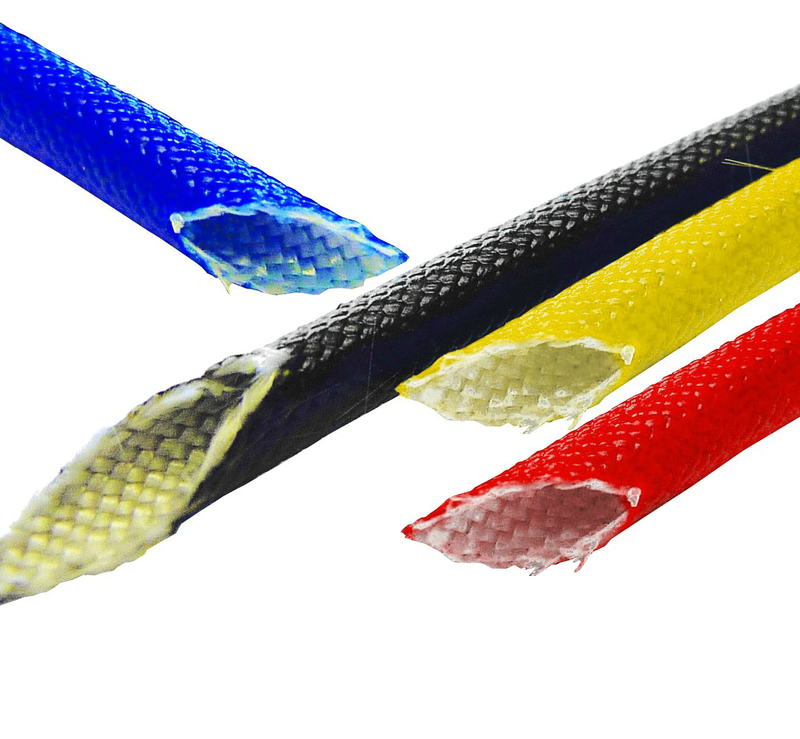 Call: 01942 723101. 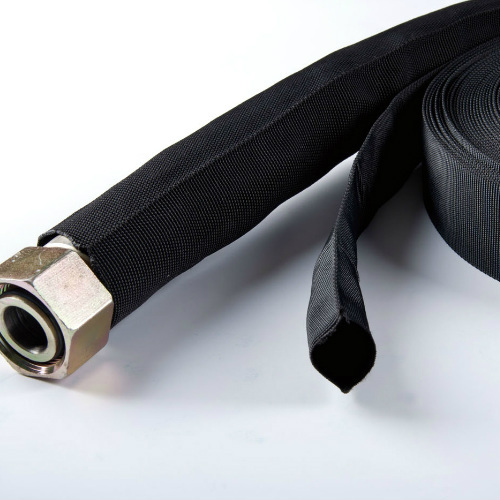 Hilltop's Expandable Braided Sleeving provides mechanical protection and abrasion resistance for hydraulic hoses, tubing and wiring harnesses. 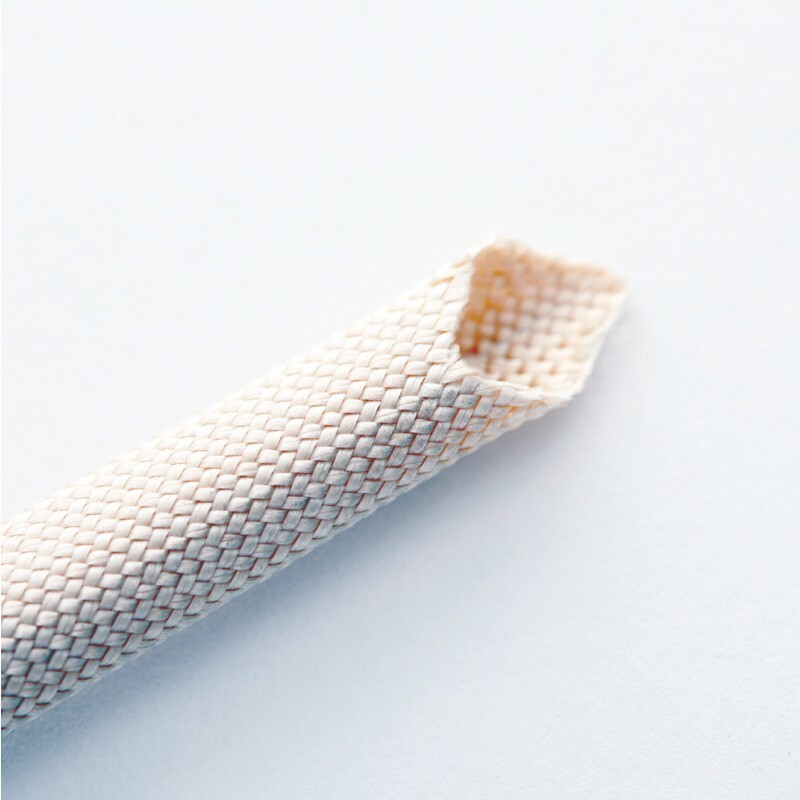 Vidalfex Monofil PE is an expandable close weave sleeving, produced from braided PET monofilaments. 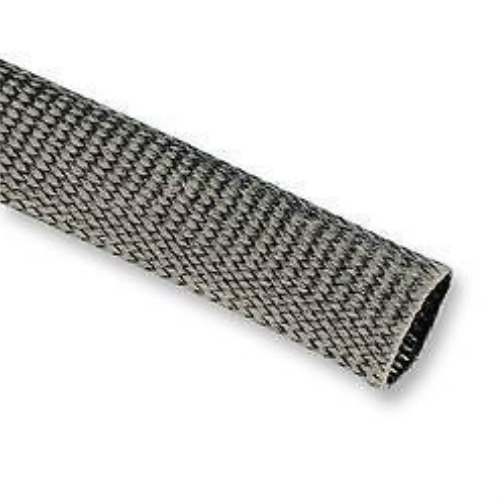 Hilltop Products Nomex Braided Sleeving is available to buy online. 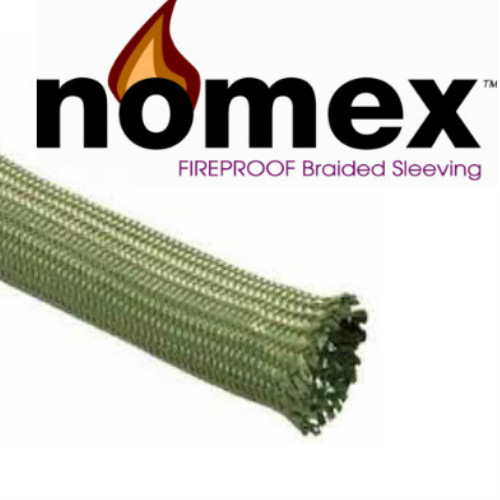 Nomex sleeving is light weight, flexible and non-flammable. 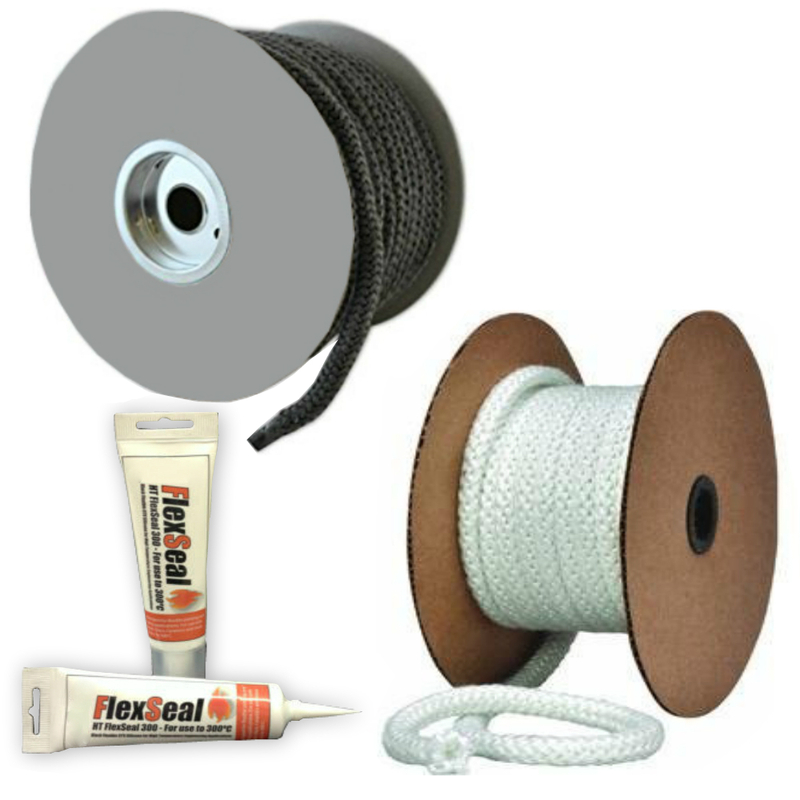 Hilltop Products Vidaflex 300 Series Silicone Coated Glass sleevings are used for all types of high temperature rated electrical equipment. 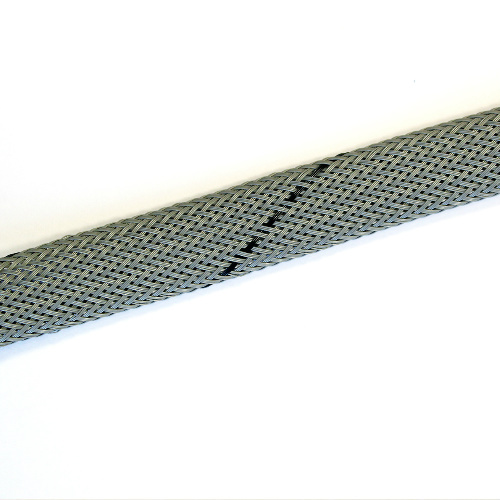 Vidaflex XGR - High temperature resistant, glass fibre sleeving. 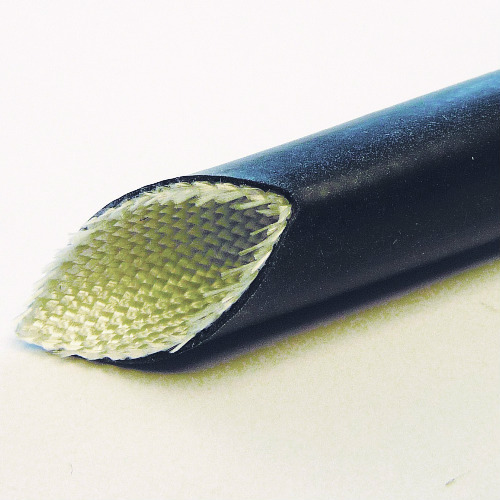 The bore expansion capability enables quick and easy fitting. 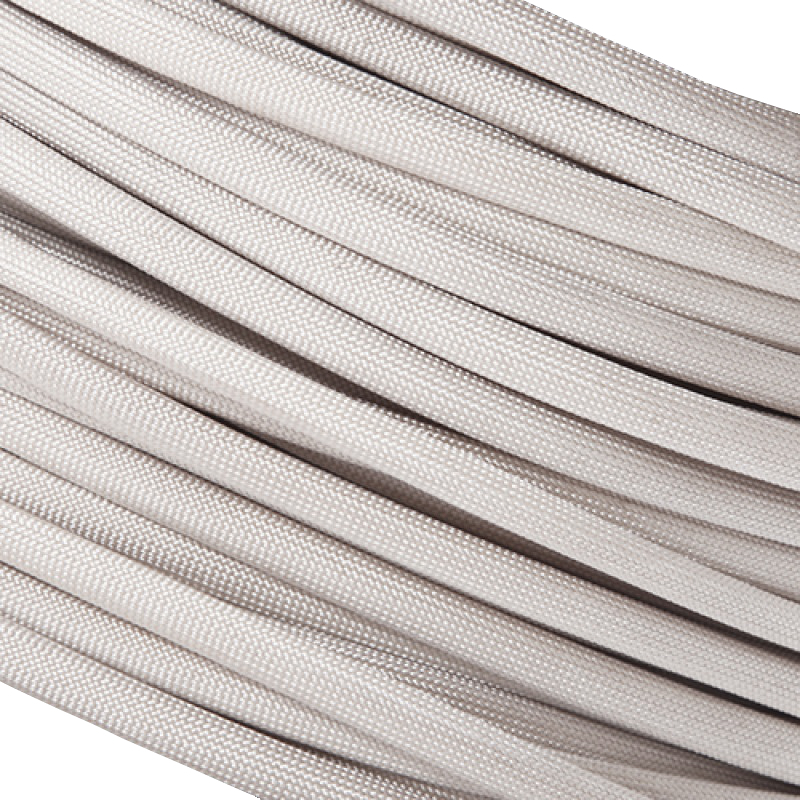 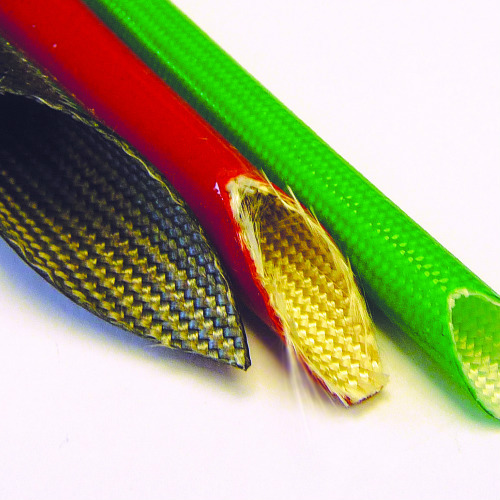 Helagaine expandable braided sleeving offers a simple method of protecting cables, hoses and wire bundles. 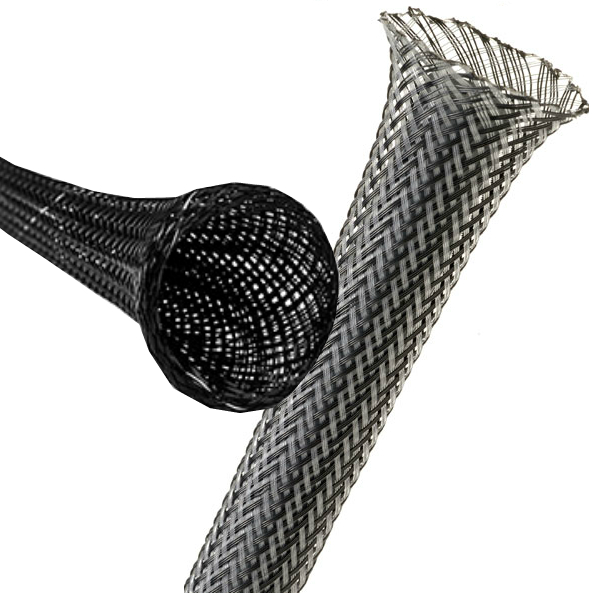 Superior Fire Protection for High-Intensity Applications. 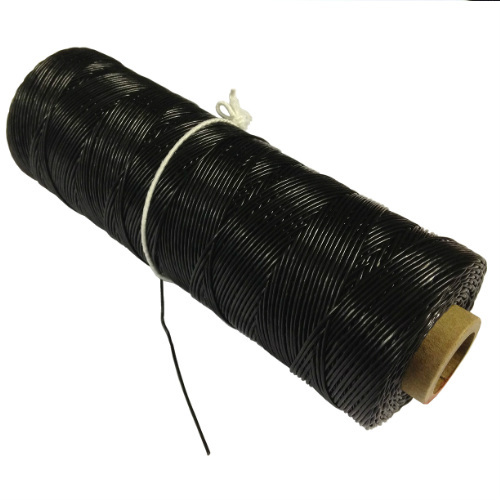 Tested and proven for use in extreme-temperature applications. 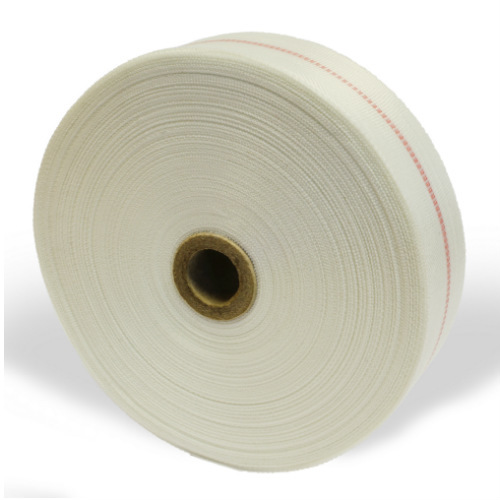 Thermo Firesleeve / Fire Protection Fiberglass Sleevings are an industrial grade, high temperature insulating sleeving. 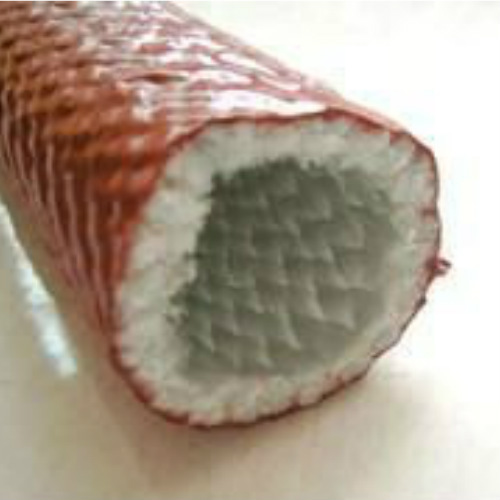 PYROJACKET Red oxide silicone coated glass sleeving possesses outstanding characteristics, ideal for protecting hose assemblies. 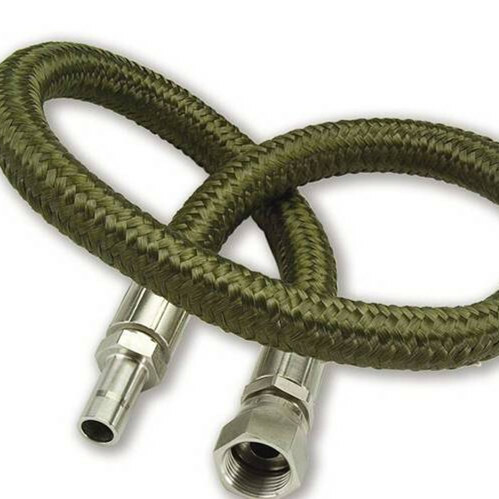 Federal Mogul / Bentley Harris ROUND IT 2000 available to buy online with next day delivery. 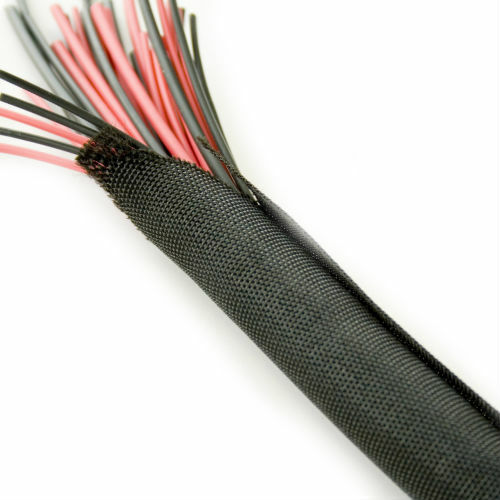 UK trusted supplier for over 30 years. 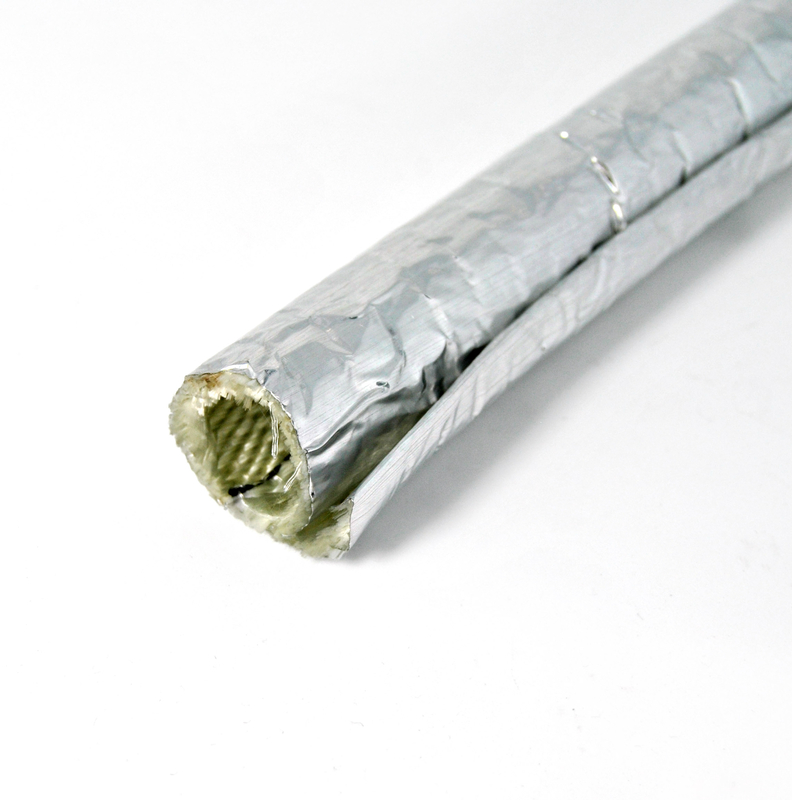 Fibreglass Exhaust Heat Pipe for heat and abrasion protection on downpipes and manifolds. 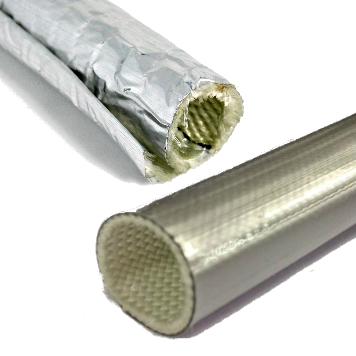 Heavy duty thermal protection for exhasts and more. 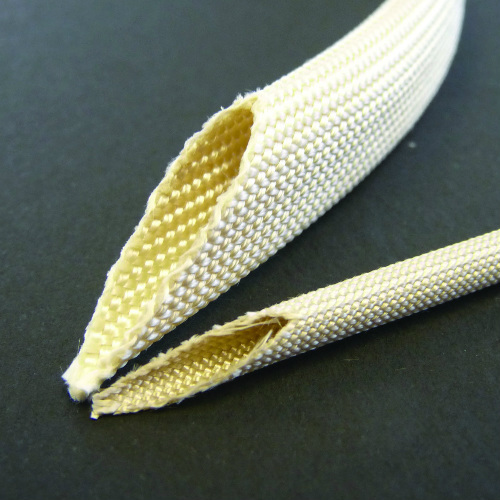 Expandable for ease of fitting and highly conformable to awkward shapes and fittings. 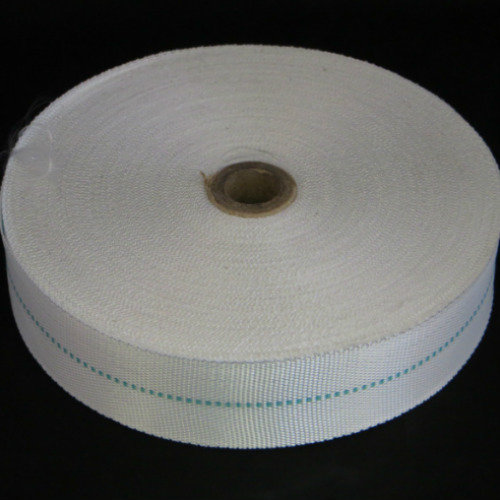 This woven tape finish provides excellent substrate to promote good adhesion of varnishes and resins. 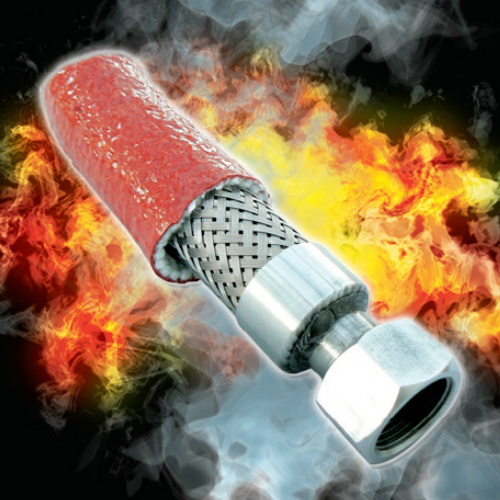 Maximum short term temperature: 500°C. 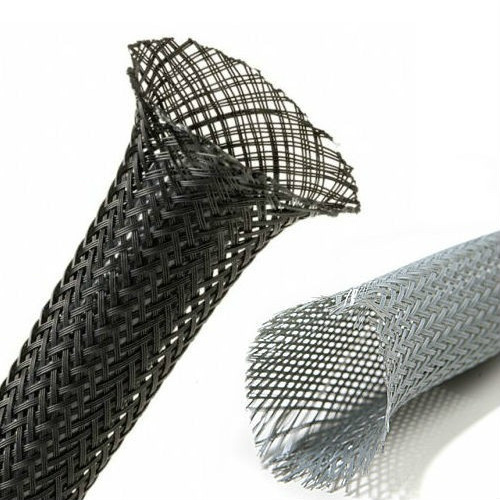 Offers high tensile strength due to the high glass loading in the warp direction and maintains this property also at elevated temperatures.